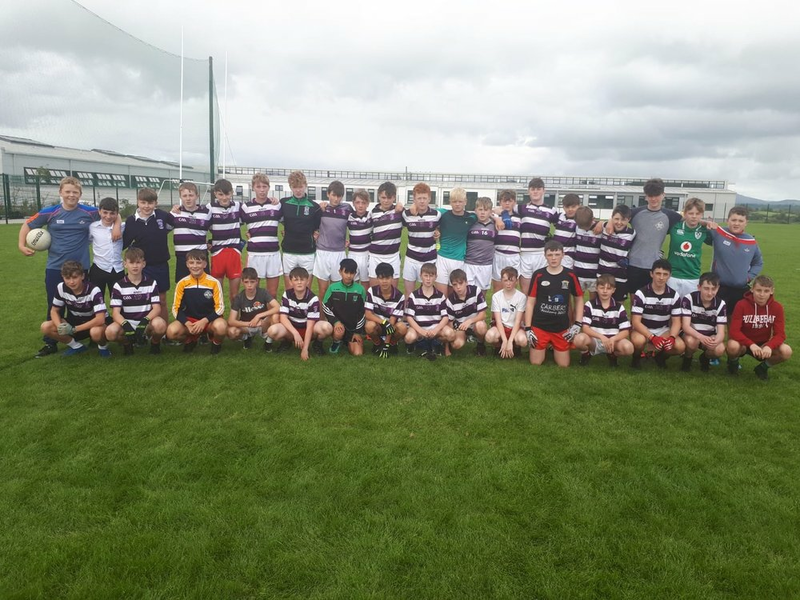 Congrats to the U15 Boys Football Team on their home win over De La Salle Macroom today. It was a great friendly, free flowing and plenty of skill on show from both teams. A number of first years were welcomed into the panel. Many thanks to both coaches, Mr. Patrick McCarthy and Mr. James McCarthy for all their work.